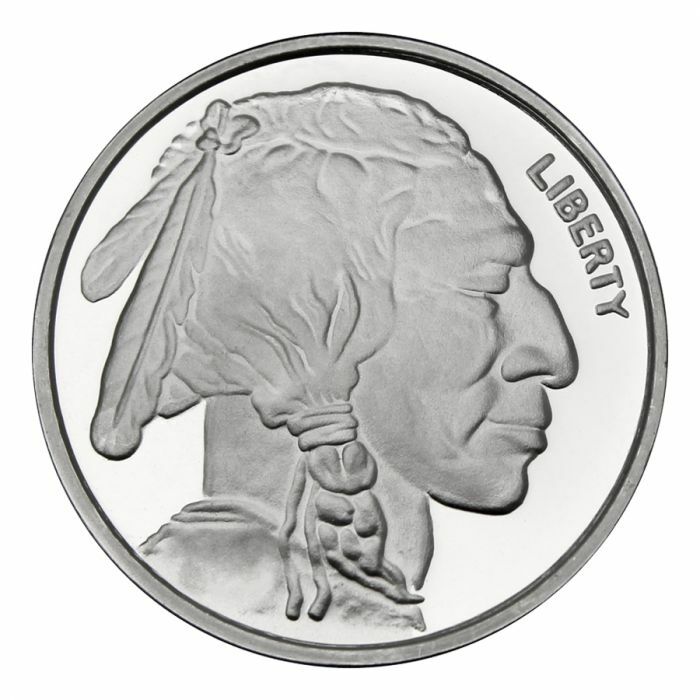 Pure silver is worth over $1200 (2018 USD) per troy ounce. I was asked about an article summarizing how the manipulation of the precious metals price basically works. Indeed it is a good article. "The existence of gold price manipulation in the London and COMEX gold markets is well documented, it is hard to refute, and it has presented itself in many forms over the recent past." "Technically, the value of any futures contract is derived from the value of its underlying asset, and in this case the underlying asset, nominally anyway, is physical gold. But perversely in the global gold market, the value of the gold futures is not being derived from the value of the underlying asset (physical gold). Instead, the value of the world’s physical gold is now being consistently and continually derived via this out-of-control and unhinged gold futures trading." Maguire decided to inform the CFTC. He contacted commissioner Bart Chilton, who had Eliud Ramirez, a senior investigator from the CFTC's enforcement division, get in touch with Maguire. Maguire explained the manipulations in great detail, both over the phone in an hour-long interview and afterward, in a series of e-mails with screen shots. Maguire then predicted a manipulative event in the silver market and gave detailed information in an e-mail to the CFTC about what to expect, sending it on 3 February 2010, two days prior to the event. The event transpired exactly as Maguire predicted. pointing out certain details because the CFTC enforcement seemed not to know what to look for or how to interpret the data. Might makes right in evil minds. Why? It's easy to see from here. Cultural practices. So I better get my gold or money while I still can if it ain't too late! because it seems that they must be "protected" by rampant censorship. So perhaps you can't access the following (evidence) information where you are? I'd like to think that as South Americans the Venezuelans can still access the information. This planet seems to experience a continuous problem with the Europeans and their descendants predilection for thievery and coverup. It was good to see that Germany did not partake too much in the "colonization" of Africa an hundred twenty years ago. Has Germany decided to leave the Khazarian led band of evil kabbal pirates yet? "There are concerns that Mr. [Nicolas] Maduro may seize the gold, which is owned by the state, and sell it for personal gain,"
In other words, Venezuela has a right to take back and bring home their metal only if they can show to have a respectable use for it in mind. Same thing with us, at the bank. The kabbalists make up the rules as they go and never follow them. That paragraph at the link may or may not hold the answer. I hope the prices will stay ridiculousy low for three more weeks. Is this a sign of the tightening physical supply in the market? A month wait for generic rounds already? This is not a good sign for those who are still buying on a tight budget. Is generic is too cheap to sell? This happened sometime today. There must be something happening over at SilverTowne. Currently there is 1 of this item left. Please adjust the quantity and try again. Three dealers out of this item is not a coincidence. Perhaps a model changeover is about to occur? Because this particular round is of such a high quality design, it would be a surprise to see this product improved.